ElecHomes | The Air Geeks, reviews of air conditioners, dehumidifiers and air purifiers. 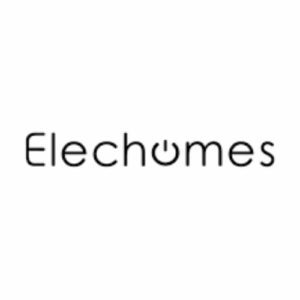 While many of the big household-items companies started well in 19th and early 20th century, ElecHomes is a fairly new player in the scene. The trademark name was registered in October 2016 by She Xiaojuan in the US. Most of the products are manufactured in Shenzen, China and sold in the global market under the trademark name. Some of the appliances manufactured by this company include Air fryers, Electric griddles, Electric kettles, Electric pressure cookers, Electric rice cooker, Electric skillets, fans, Electric waffle maker, and Humidifiers. ElecHomes is committed to providing tools for a healthy lifestyle. For this to be achieved, the company knows that these tools have to be dependable, and easy to use to make consumers lives easier. From humidifiers to fans and cookers; the team at Elechomes has taken input from industry-leading engineers and consumers to make their products the best in their category. 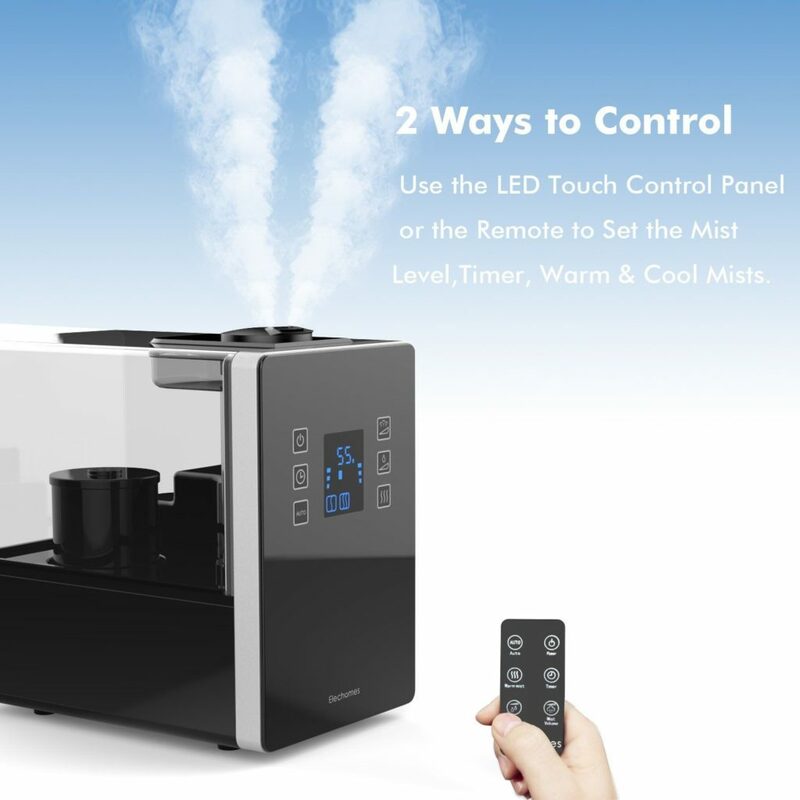 The ElecHomes humidifiers come in two versions, the 6L warm and cool mist ultrasonic humidifier and the CH352 cool mist ultrasonic humidifier. Both of these features a rotatable 360 nozzle, to direct the mist to any direction of the room. Both are also capable of diffusing essential oils along with the mist to provide a calming relaxation. The 6L-liter version comes complete with a remote control to complement the led touch-sensitive screens that also displays the current humidity information. It can cover spaces of up to 750 sqft and its tank can last up to 40 hours of continuous use. The 3.5-liter CH352 has a 7-color changing led light to provide a soothing and relaxed atmosphere for faster sleep. It also runs whisper-quietly and thus won’t disturb your sleep at night. ElecHomes manufactures one fan model which is the EH101 Mini USB Fan. The fan is USB-type and is rechargeable with a 2200mAh battery that comes with the fan. The portable fan can be used anywhere either as a clip-on or on top of a table. It also has a step-less adjustable wind for diverse wind strength selection through an easy to operate control knob. The fan can also be rotated in any side, be it vertically by 360°, or horizontally also by 360°. This helps to direct air in any direction you wish. The fan’s sturdy design also enables it to avoid breakage due to repeated usage and movements to different positions. You can clip it anywhere; from the exercise equipment when working out, to your computer at your office and the quality will still be the same. The clips’ foam-padding enables the fan to have a strong grip on surfaces and thus it cannot fall off. On battery, the fan lasts up to 6 hours of continuous operation. At highest power, you can feel its effect even as far as 10 feet away. Below you will find our reviews for the best air products by ElecHomes. Thank you for visiting the Air Geeks!